Oven handcrafted with output controlled fumes, and a beautiful brick arch ahead. This oven is suitable for making pizza, bread or other recipe I like most. 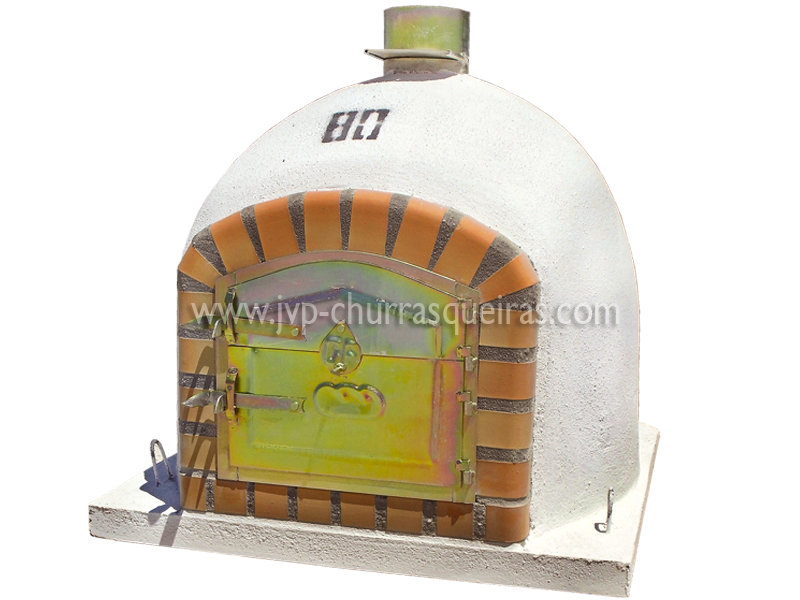 The ovens have a special feature on the port is a hole in the middle to put the spit to roast.